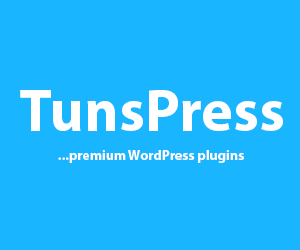 My name is Tunbosun Ayinla am a freelance WordPress developer. I create custom WordPress themes and plugins. This is my blog where I showcase projects I have worked on, themes I have designed and plugins I have developed. Once a while I also write articles on different things but mostly WordPress.